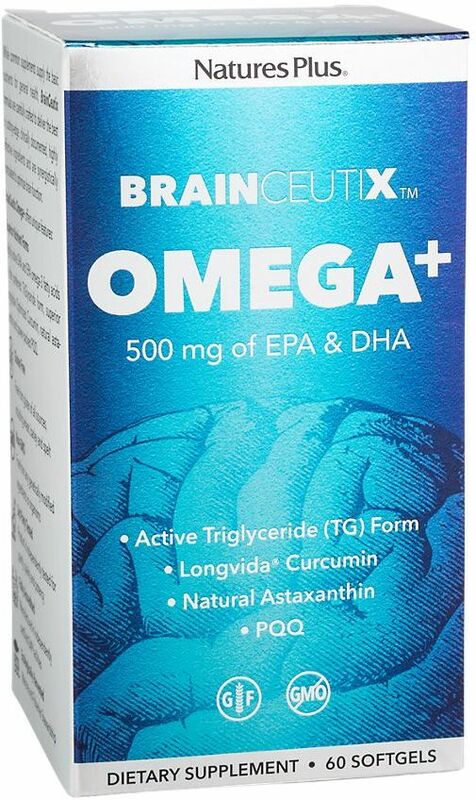 BrainCeutix is a comprehensive system for brain support, carefully crafted to deliver the best, scientifically supported ingredients that specifically stimulate, protect and repair the brain while also benefiting all the cells in the body. Essential Fatty Acids serve as the base to a healthy brain and are another foundational part of a complete nootropic protocol. 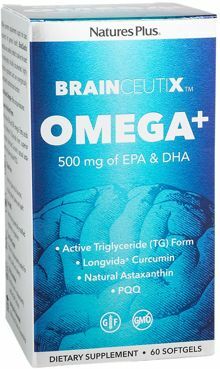 BrainCeutix Omega+ is an enhanced Omega 3 supplement that not only supplies the natural triglyceride form of EFA’s, but also antioxidants that are critical for healthy brain cells. Featuring optimal forms of omega 3 along with Longvida Curcumin and Bioperine, Omega+ is the smartest EFA available.